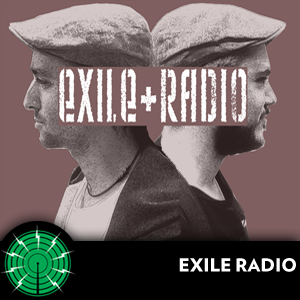 Exile radio is brought to you by Mark Greenfield and Drew Salida from Sephardic Flamenco group Los Desterrados. Their last album ‘Miradores’ won them a nomination for best group in the Songlines World Music awards 2009, and they are currently working on their fourth studio album. In this series of podcasts, boundaries of nationality and genre take a back seat whilst music from London and beyond is discovered, discussed and dispersed. The artists making the music and the places they are heard in are of an equal importance as Mark and Drew dig deep into their crates to bring you a series of podcasts reflecting the curious and captivating sounds of the globe.